Until the 20th century, many countries around the world did not grant women equal rights, and today in a lot of places this is still an issue. By not granting people equal rights, many opportunities can be denied to a person during their lifetime, and historically speaking, women were oppressed and never given an equal opportunity to prove their greatness. In classical music women could have an active role in choirs, or in small vocal ensembles. Some women were able to become successful opera singers during their time. If a woman did have the fortune of being a world class opera singer, they would be able to make stringent demands on patrons and composers, and many were able to achieve financial independence. Every now and then, a woman would defy the unfavorable odds society placed against them, and do something great, or something that stood the test of time. Focusing specifically on the history of Western music, the seven women on this list managed to have musical successes on a professional level during a time when the belief that women were inferior to men was an excepted fact in the deepest troughs of society. The success of these female composers and their ability to defy the odds of their time is inspiring. Unfortunately at the same time, many of the prevailing attitudes of the time still held some of these women back, when their potential to go so much further musically was there. Being held back just makes their accomplishments that much more significant. Maddalena Casulana has the distinct honor to be the first woman in the history of Western music to ever have her music published. 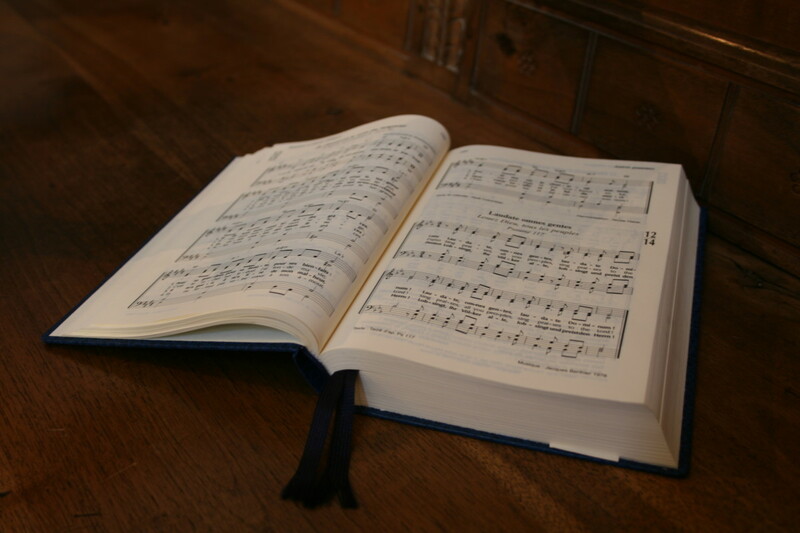 Little is known about her life, but from the information that has been collected, she primarily wrote madrigals. 66 survived to this day. In addition to being a successful composer, she was also known as a professional lutenist and singer. Most of her music was published in Venice, and a lot of her madrigal books were dedicated to Isabella de'Medici, which may have been a possible source of income for her. The dedications in her madrigal books also indicated that she traveled at some point in time to Florence, Verona, and Milan. "I want to show the world, as much as I can in this profession of music, the vain error of men that they alone possess the gifts of intellect and artistry, and that such gifts are never given to women." Casulana opened the door for female composers who wished to have their music published, and today she is remembered for being one of the earliest successful female composers. 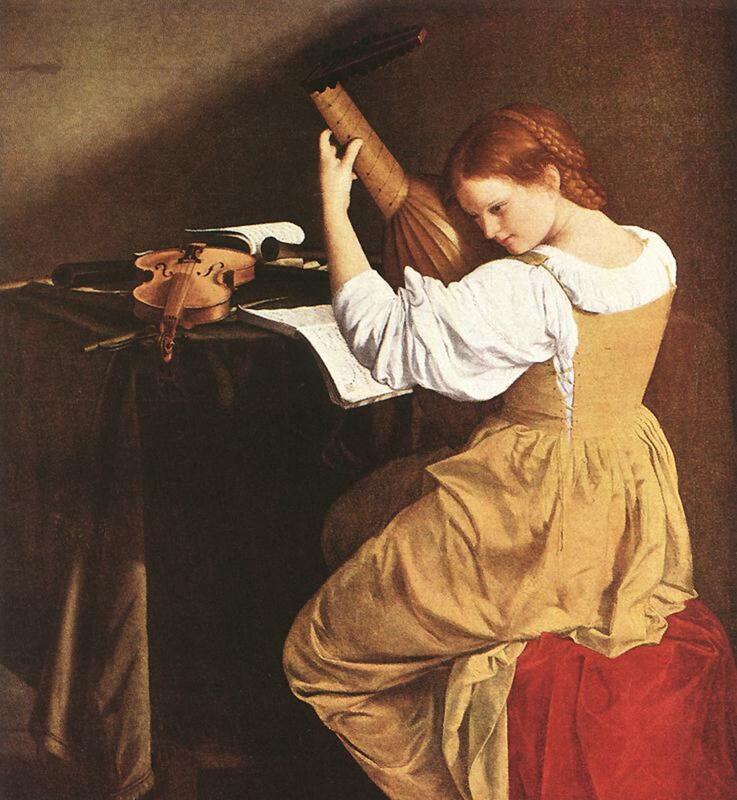 Francesca Caccini was an Italian composer, lutenist, and singer. Coming from a musical family, Caccini was trained by her father, and early in her career was often a performer in his musical works. Her first known public performance was for the marriage of Henry IV of France and Maria de'Medici in 1600. When she returned to visit Henry IV four years later, he declared Caccini to be the greatest singer in all of France and offered her a place in his court. Florentine officials denied Caccini this position, and she was forced to move back to Florence. In Florence, Caccini worked with her family, and taught students out of her father's home. Eventually she would end up in the Medici Court writing stage music and songs. She would end up being the highest paid musician while working there. Caccini would leave the Medici's after she wed a nobleman, only to return to them less than a decade later after he died. When Caccini left the Medici's for a second time in 1641 she disappeared from public record. During her life Francesca Caccini was a highly regarded composer and virtuosic performer. Today a lot of her music has not survived, but some of it has. Caccini also has the distinction of being the first women to write an opera, La liberazione di Ruggiero. This opera was performed to honor Prince Wladislaw of Poland while he visited for Carnival in 1625. The Prince was so impressed by the opera he staged a performance of it in Warsaw in 1628, making this the first opera to ever be performed outside of Italy. Barbara Strozzi was believed to have been the illegitimate daughter of Guilo Strozzi, the result of an affair he was believed to have been having with one of his servants. 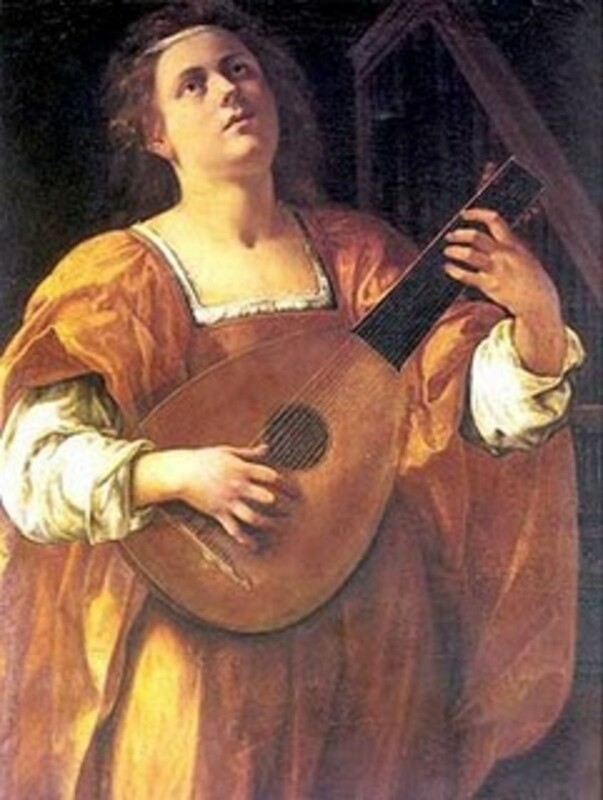 Regardless, Strozzi's father included her in the family, and encouraged her natural musical talent by creating an academy where Strozzi's performances could take place. In addition to this, he arranged for her to study composition under Francesco Cavalli, who was an influential composer of early operas. Strozzi would have four children during her life, three of which are believed to have been with Paolo Vidman. Whether or not Strozzi was his paramour or she was his wife is still undetermined. Strozzi was considered a courtesan by her contemporaries, but it's possible that may have been made up by jealous contemporaries. After Vidman's death, Strozzi was able to raise her children through good investments and her compositions. 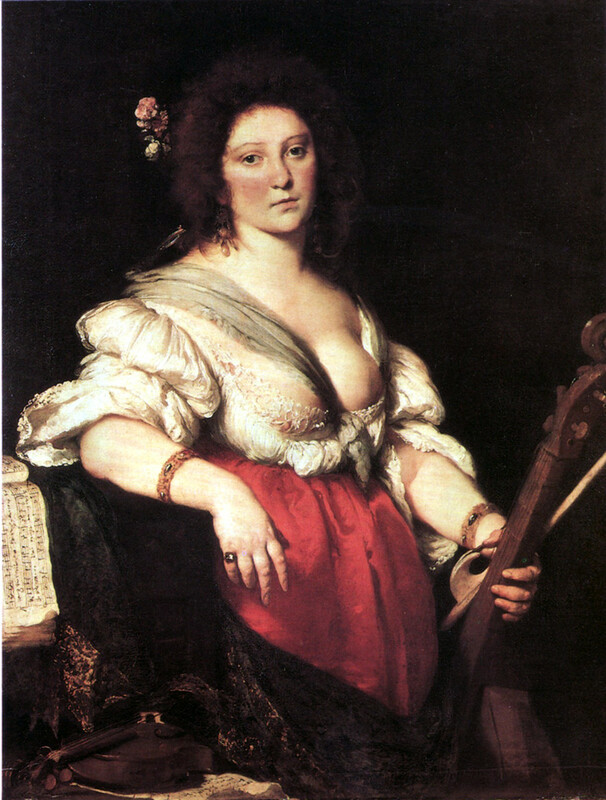 Strozzi would publish most of her compositions in single volume collections, an idea that was rare at the time, since most published musical works featured music from many composers. Her music was highly influenced by Cavalli and Monteverdi, and she is believed to have been one of the most prolific composers during the early Baroque era in music. With the exception of one volume of sacred music, Strozzi mostly published secular music at the time, another unusual choice. Elisabeth Jacquet de La Guerre was a virtuoso French composer and harpsichordist. Born Elisabeth Jacquet, she studied music under the guidance of various family members. Elisabeth's family were an important group of composers in Paris during her early musical training. The early part of her musical career was remembered for touring and playing as a child virtuoso for the Parisian nobility, a feat done nearly a hundred years before the Mozart's did it. Jacquet made her professional performing debut on the harpsichord at the age of five, for King Louis XIV of France. 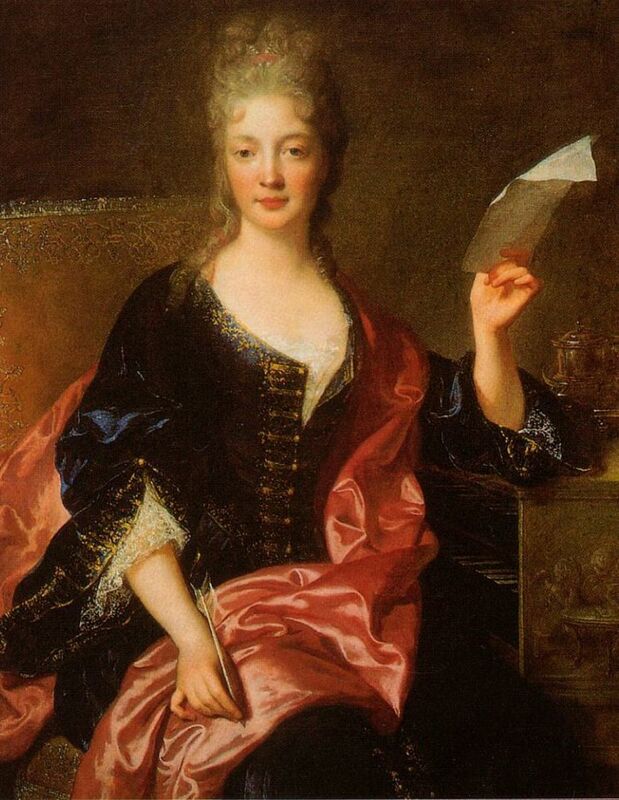 Her successful performance allowed her to be taken in by Madame de Montespan's entourage, giving her access and connections to the elite of Paris. Later in life, Elisabeth would marry Marin de La Guerre, an organist, and adopt his last name. 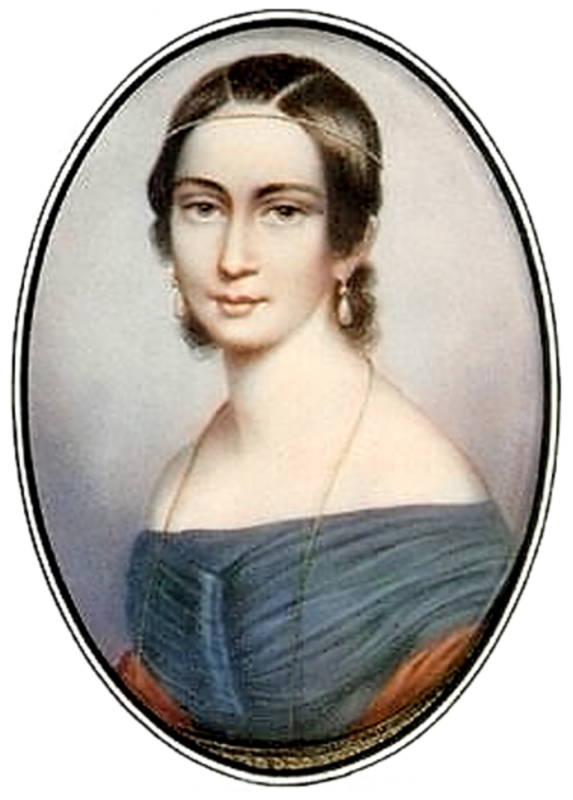 After her marriage, Elisabeth continued to compose and teach students out of her home. During her lifetime she would become one of the most well known female composers in France. Her first musical publication Premier livre de pièces de clevessin was one of the very few collections of harpsichord pieces written in 17th century France. Her opera Céphale et Procris was the first opera written by a women in France. Its initial run was not successful, but in the 20th century there has been interest in reviving the opera. La Guerre would also write some of the earliest examples of sonatas in France, with her set of trio sonatas. Maria Anna Mozart is the older sister of composer Wolfgang Amadeus Mozart, and like her brother she was a very gifted musician. She acquired the nickname Nannerl, and that has been popularly attributed to her ever since. 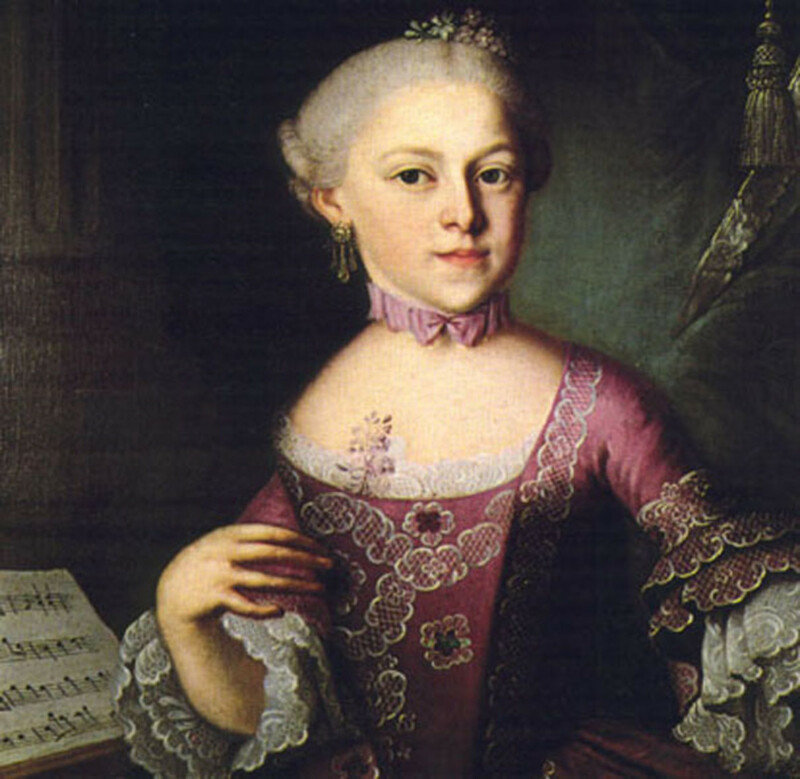 Nannerl began lessons on the harpsichord at age seven, and displayed great virtuosic talent on the instrument. Nannerl's success on the instrument encouraged her younger brother, Wolfgang, to learn music, too. Once Nannerl and Wolfgang's father, Leopold, realized the extent of their talent, he took his two children on a tour of Europe. During these tours Nannerl and Wolfgang performed for Kings and Queens as well as other powerful aristocrats. Nannerl, during the early years of these tours, was given top billing while Wolfgang would open concerts up for her. 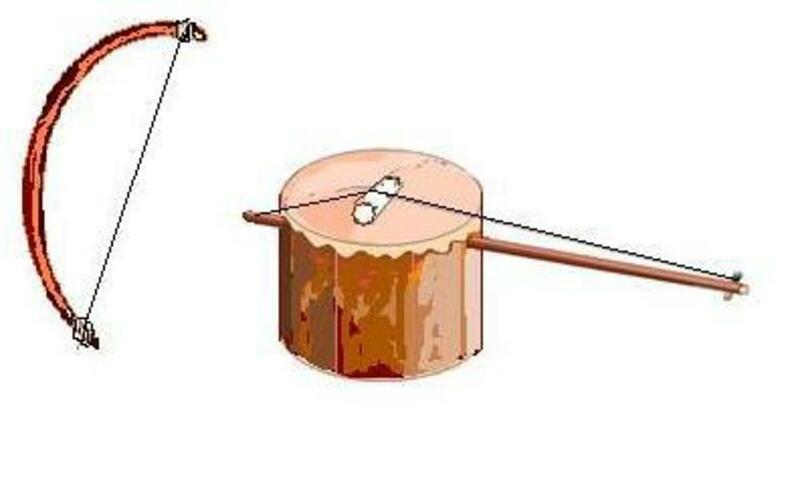 Unfortunately, Leopold was very traditional. As soon as Nannerl came of marriageable age she was left at home with their mother, while Leopold and Wolfgang continued to tour across Europe. Leopold Mozart was known for being a very strict father, and he would try to completely dominate every aspect of his children's lives, even as they entered adulthood. Wolfgang would be able to successfully rebel by leaving Salzburg for Vienna, and by marrying a woman his father did not approve of. Unlike Wolfgang, Nannerl, didn't have a rebellious streak in her and she ended up submitting to her father's will. When Nannerl fell in love with, and was proposed to by Captain Franz d'Ippold, she was forced to turn him down because her father did not approve. Instead Nannerl had to marry an older widowed magistrate who had three children of his own, this was a match her father did approve. Nannerl was so submissive that when she gave birth to her first son she agreed to leave him in the care of her father for the first few months at his insistence. However, after the first few months passed, Leopold decided he was going to continue raising her son for an undisclosed time, which turned out to be until he died over two years later. During this time, Nannerl only saw her first child sparingly on visits. Unlike her brother, Nannerl lived a long life. Despite being forced into submission she still gave music lessons. Going through her correspondence after she died, revealed she also had composed music, and had passed it along to her brother Wolfgang who wrote high praises of the work. Unfortunately, none of Nannerl's compositions have survived. With as much talent as her brother, the fact that she was denied the opportunity of a musical career makes her one of the biggest, "what if's," in classical music. "Music will perhaps become his (Felix's) profession, while for you it can and must be only an ornament." Fanny would marry Wilhem Hensel and would thereafter carry his last name along with her own. Fanny's husband would support her compositions, and they would host small gatherings where she would play and perform the works she was writing. These small gatherings, called salons, could bring up to two hundred people together at one time, and at various times included the Schumann's and Liszt, as well other distinct non-musical guests like Hans Christian Anderson. Fanny would only give three known public performances during her life. The first performance given by Fanny was of her brother's piano concerto, and the subsequent performances all included compositions by her brother. Fanny would die of a stroke at 41 (her brother would die the same way six months later). After her death hundreds of compositions were discovered and many have since been preserved and are being performed today. Her Piano Trio op. 11 displays a balanced and intricate writing for this style of chamber ensemble, suggesting she had great ability as a composer. Her series of programmatic pieces called Das Jahr (The Year) were a set of twelve pieces, each one depicting one month of the year, and has become one of her more frequently performed compositions. Fanny was a composer that excelled at writing short character pieces for the piano. Her character pieces were praised by her brother, and are likely believed to have been his primary influence for writing his own set of character pieces for piano called Songs With Out Words. Schumann: Piano Trio G Minor 1st Mvt. Clara Schumann, born Clara Wieck, was one of the greatest pianists of the 19th century. Her musical training began at a young age, and she was formally trained in music by her father. She began giving public performances at the age of eight, and would eventually travel to other parts of Europe to give concerts. Clara's virtuosity as a pianist was recognized by all her contemporaries and critics. She was also one of the earliest pianists to perform all of her concert material from memory, a practice that has become standardized today. Chopin, Paganini, and Goethe would all heap praise on her ability as a pianist for the concerts she gave. During one of her earlier performances she would meet her future husband Robert. Her performance on the piano is what is believed to have inspired Robert to quit pursuing a career in law, and instead pursue a career in music. 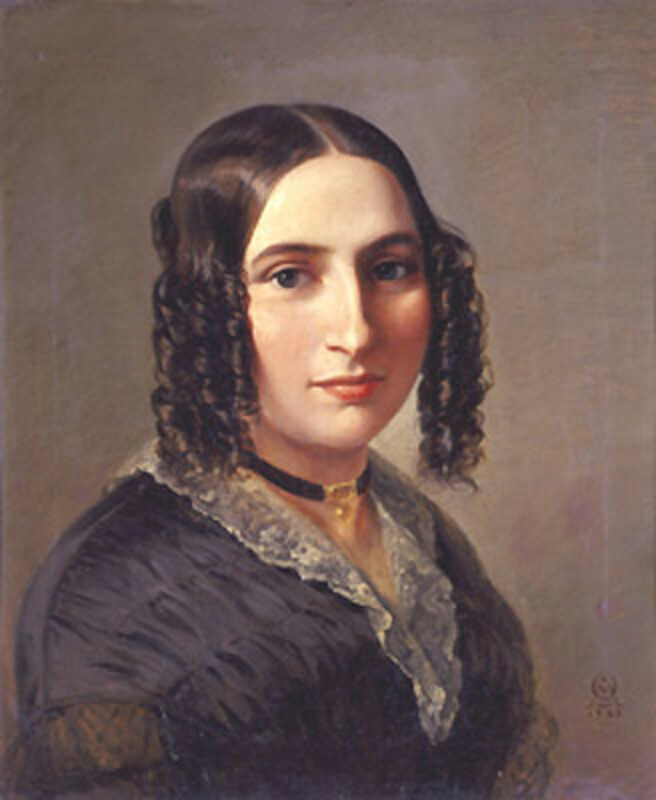 Robert Schumann would begin to study piano under Clara's father. Eventually, Robert and Clara would fall in love, much to the dismay of Clara's father Friedrich. Friedrich, adamantly opposed the marriage, and denied Robert the right to marry his daughter. This resulted in the legality of their marriage having to be settled in an ugly court battle. "Clara has composed a series of small pieces, which show a musical and tender ingenuity such as she has never attained before. But to have children, and a husband who is always living in the realm of imagination, does not go together with composing. She cannot work at it regularly, and I am often disturbed to think how many profound ideas are lost because she cannot work them out." 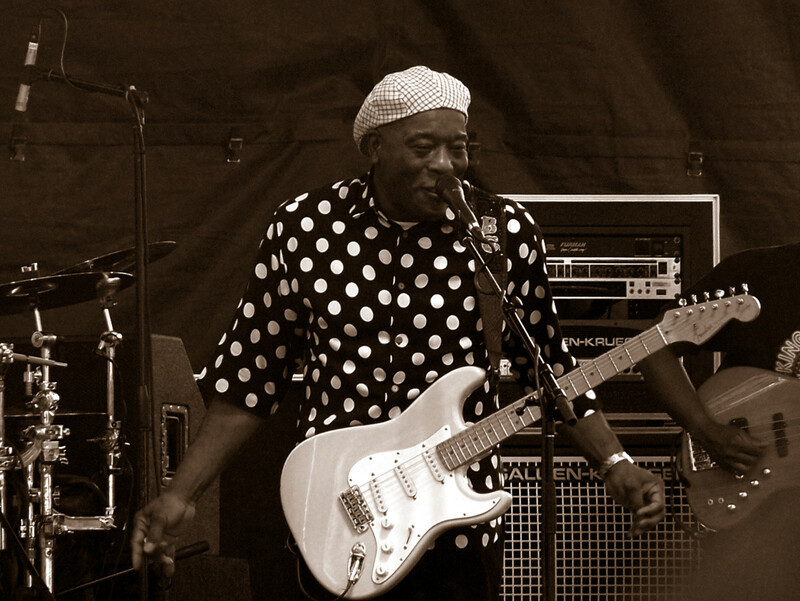 After Robert's death she was very important in spreading and popularizing his music. Clara would also be important in helping to spread the popularity of Brahms's music, too. Many of Brahms's first piano compositions would be performed by Clara. Clara's successful concerts made her the main breadwinner for her family, and she continued to perform for many years after Robert's death. Clara Schumann considered her Piano Trio in G Minor to be her best composition. She would combine musical influences from the Baroque, Classical, and Romantic eras in the piece. The Piano Trio included complex figurations, advanced rhythmic and harmonic developments, motivic fragmentations and imitations, and even a fugue for the final movement. Seeing all of these ideas in Clara's music showed that she had a strong grasp for most of the prevalent styles of music composition during her life. What about Hildegard of Bingen!? Hello ashleyjordan thanks for reading and commenting. 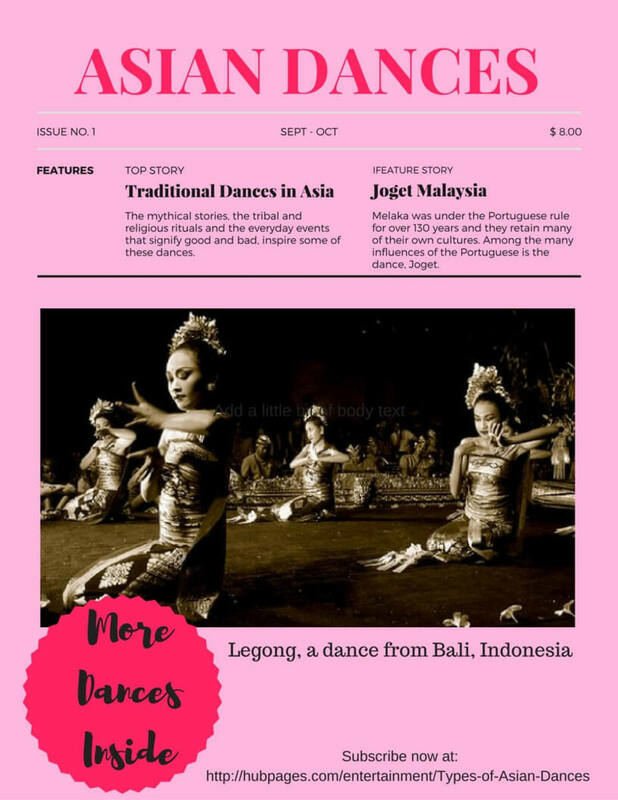 It was hard to find the info for this article, not a lot has been written about female classical composers from the past. Yet from what I could gather, it was clear that they accomplished a lot, especially with the odds stacked against them.